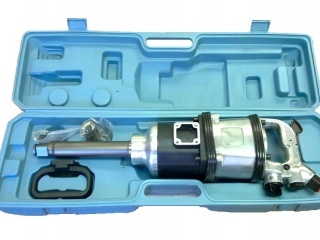 The LLI-1 de RSF is a pneumatic impact gun for lorries and trucks . 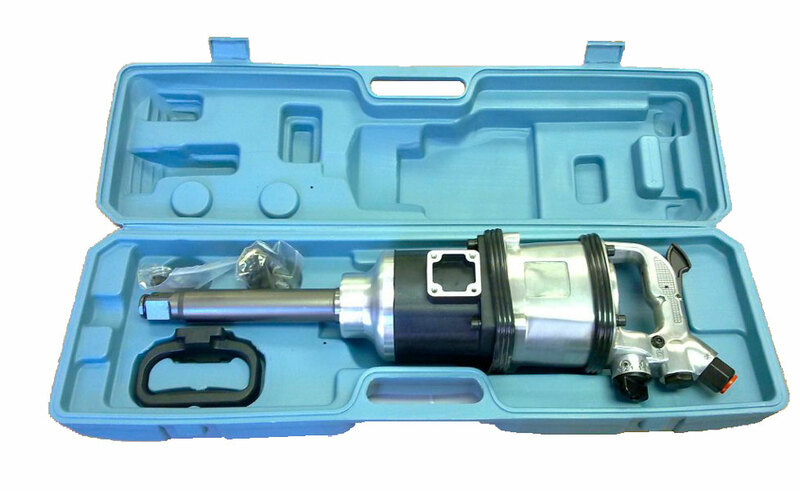 If you want a traditional tool that allows you to work for long periods of time, air impact wrench LLI-1 is a good choice. Mango polyurethane for easy attachment.